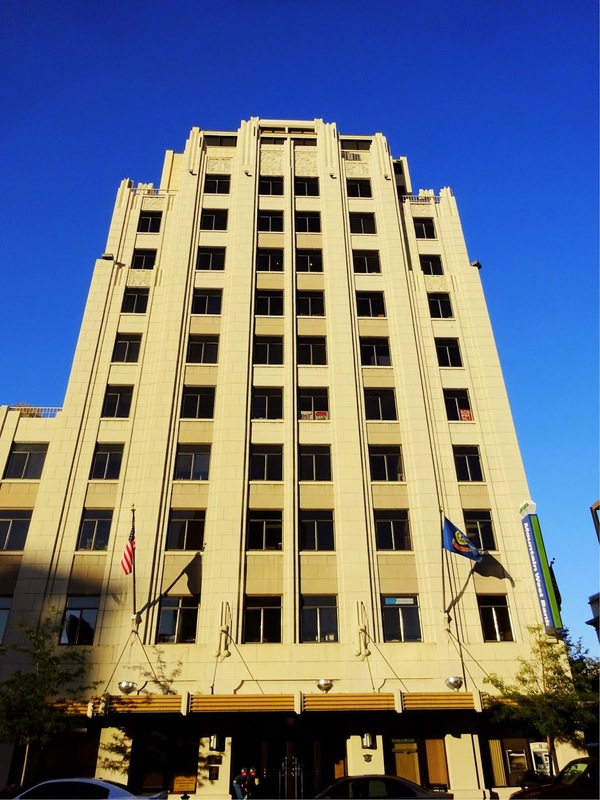 The Hoff Building, originally Hotel Boise, was designed with Art Deco style. Much of it disappeared with remodeling, but some has been brought back through restoration projects. Stories abound about the building being haunted.